As a Mum of four I’m sure it’s natural to be eternally tired and yet, when the children sleep eight hours a night and I don’t, it can be extremely frustrating! Having lived with insomnia since my teens, I have learned to live on very little sleep, and so the few hours sleep I do get are all the more precious. And whilst I hold my hands up and admit that on the rare occasion I sleep I often snore, there is nothing that keeps me awake at night quite like the sound of Gaz’s snoring, even more so at this time of year when his hay fever kicks in! During the seven years Gaz and I have been together, I have tried various tricks to stop his snoring. We’ve tried over the counter medications, nasal drops, throat sprays, and whilst they have all worked well for my own snoring, nothing at all has helped with his! 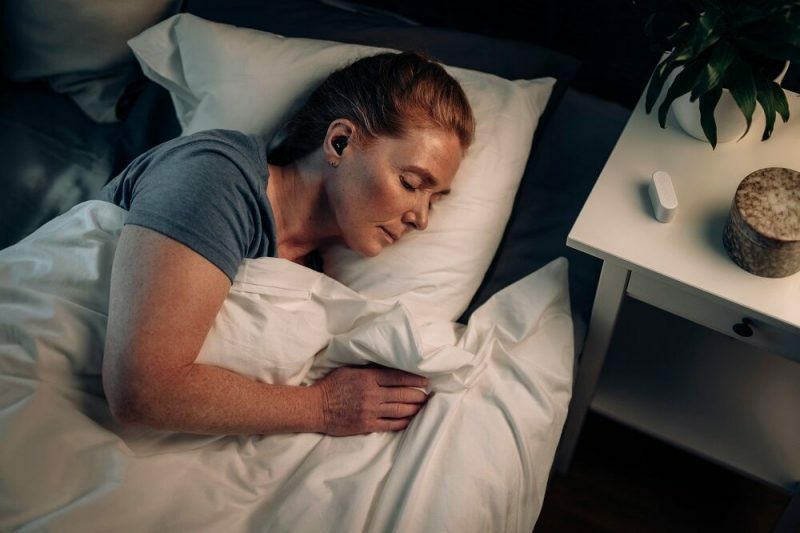 It was only when I was introduced to QuietOn that I realised we have been doing it all wrong, rather than trying to stop the snoring, QuietOn Sleep simply distracts the wearer from hearing it! Genius! 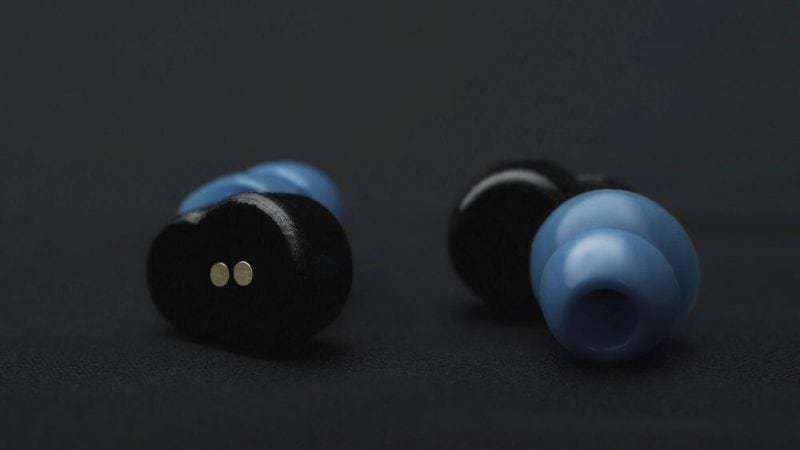 QuietOn is a one of a kin earplug combining active noise cancellation and acoustic noise attenuation to bring you a bubble of quietude in a world full of distractions. QuietOn Sleep is the world’s most powerful snoring killer with clever functions that promise to bring you a good nights sleep. Simple right? It’s hard to believe that such a tiny device, in the form of regular sized ear plugs, could make such a huge change to so many people living with a snoring spouse. 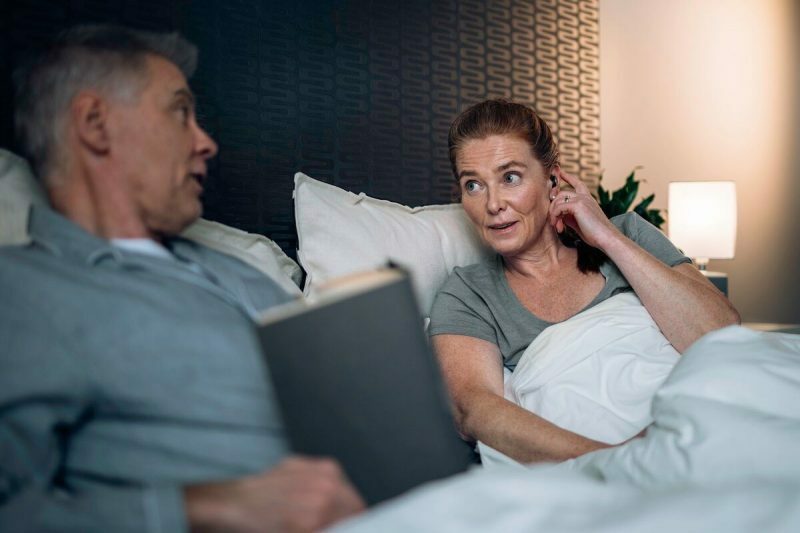 With snoring being the most common reason why married couples sleep in separate rooms, 50% of couples on occasion, it sounds like there are way too many of us in the same boat – so how does it work? 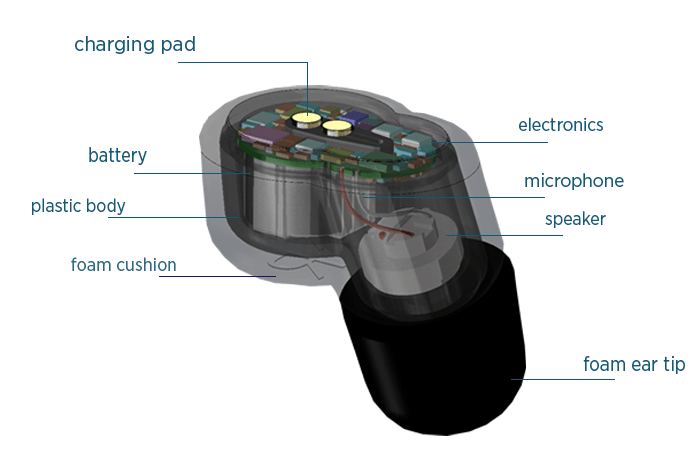 QuietOn Sleep works using active noise cancelling technology, optimised to enhance a good nights sleep. 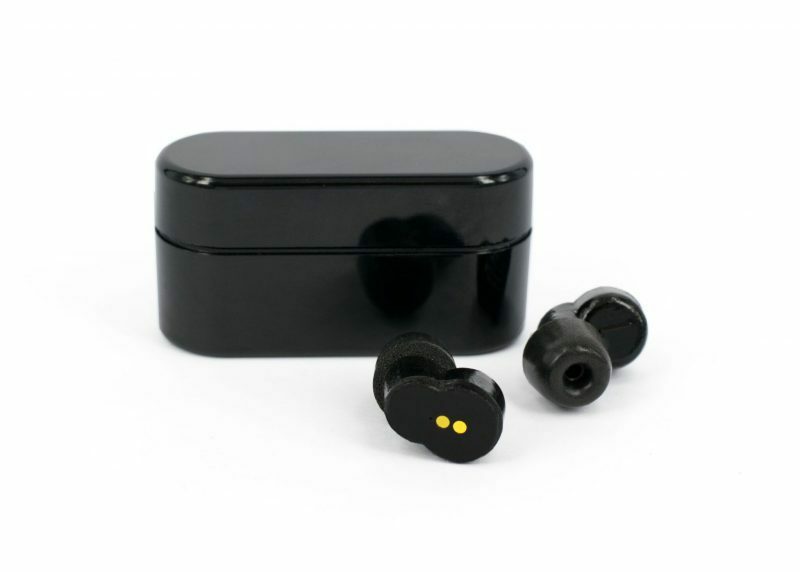 It cancels out low frequency noises, something that normal earplugs are unable to block, which includes snoring, music coming through walls or the sound of traffic in nearby streets. Portable use – the carrying case is also the charge station! I think it goes without saying that not only do I want QuietOn Sleep in my life, but I need it for the sake of my own sanity! As much as I love my husband, I know that should the snoring continue I will be bunking in with one of the kids, desperate for some sleep, and I think that would have a real impact on our marriage. I am so looking forward to trying QuietOn Sleep and also updating you all with how we get on, my fingers are firmly crossed that this is the answer we have been desperately looking for! For more information about QuietOn click here. Wow! Looks like the perfect solution for couples who want a decent nights sleep! They look great, I hope they help you to get some sleep. These sound like a really good innovation so I can’t wait to read how you get on and I hope that you’ll finally be able to get a good night’s rest! This looks like a great sleep and and something that I could do with at the moment. Looks like you really hit on a miracle solution. Sleep deprivation is a nightmare so it’s good that you have a better chance at some sleep. I could definitely do with some of these. Last night I had to try and ignore the dogs and the husbands snoring! Oh what a good idea, my husband snores. This may be a great idea to help! My husband would love this gadget a lot. It would be very useful as he snores. Absolutely brilliant solution if like me you have a snoring bf or dog! Absolutely amazing product thanks for sharing I’m sure this will deffo help a lot of people!! My Fiance i fine .. my dog on the other hand! I think my husband need this so he can still sleep while I am working! This post is so wonderful as I struggle to sleep and sometime my husband too especially when we are out travelling and the place we are at is noisy. Will be checking this out. This looks fab! I hope it works for you. My husband snores when he is ill or really tired. Between that and my youngest sounding like Darth Vader when she sleeps there are some nights when the sofa looks appealing. This sounds like a pretty unique invention to all the rest that are out there in trying to stop the snoring and focus on covering up the noise! I am super lucky that my husband barely makes a sound but if he ever did then I would look into this! Oh can’t wait to hear how you get on. I could do with this in my life! This looks and sounds, incredible. My Husband and I rarely sleep in bed together anymore because of his snoring. It’s just so loud! So, it’s either him or me on the sofa – we sort of take it in turns, which for a married couple, is just tragic. But, that is how it is and all due to his snoring. We too have tried everything going! All have failed. But these sound like a game changer!